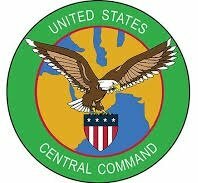 There are a great many pundits at work purporting to analyze the significance of the hack on The US Central Command (CENTCOM)’s Twitter account. This was not a highly orchestrated and technical attack, but an attack directed at a consumer social network. The real message is not that ISIS has a great cyber force, but that the consumerisation of the workplace can lead to serious unwanted consequences. 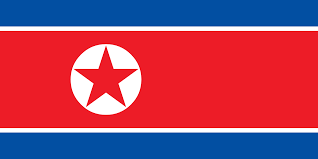 A series of cyber attacks attributed to the Hermit Kingdom also known as the Democratic People’s Republic of Korean (DPRK) and more commonly called North Korea, has caused Sony Pictures to cancel the release of their new ‘comedy’ “The Interview”. The film is based on a fictional scenario wherein the CIA recruits an American TV personality to kill the ruler of North Korea. Criminals, including those in the cyber realm, also come in many stripes. Some are motivated by greed, while others, such as terrorists, are driven by beliefs and ideologies. Aviation is a prime target for both types of criminals and involves threats from both as well as potential threats from nation states in time of war. 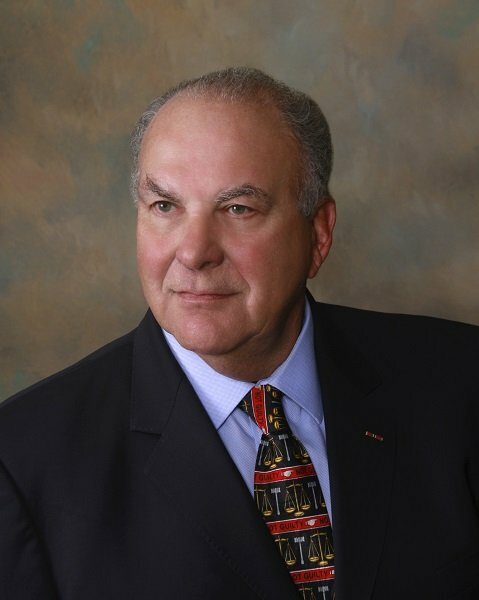 Lawrence Dietz, TAL Global’s General Counsel and Managing Director, Information Security, provides here an insightful introduction to the unique and challenging nature of cyber security in the aviation sector. The FBI and DHS published recently a warning that “disgruntled and former employees pose a significant cyber threat to US businesses due to their authorized access to sensitive information and the networks businesses rely on”. Massive Cyber Attack on Oil and Energy Industry in Norway – a Rehearsal, a Probe or a Feint? Amazingly enough, a recent cyber-attack on Norwegian oil and energy companies attracted little attention outside Norway, even though the attack was the largest ever on Norwegian interests. 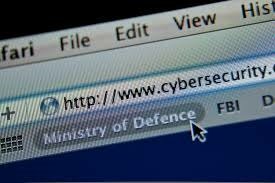 Fifty companies were hacked, and the government’s National Security Authority Norway (NSM) has warned 250 additional companies that they may be targets of continuing cyber-attacks. 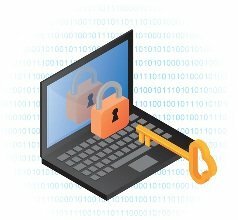 As companies increasingly rely on information systems to manage and control every aspect of the organization’s life, and as threats to the integrity and functionality of these very same information systems grow and become more complex, the responsibility for the very survival of many organizations ends up resting on the shoulders of their Chief Information Security Officer (CISO). The PLA Cyber Espionage Indictment – What Does It Mean To You? US Attorney General Eric Holder has ratcheted up the US government’s efforts to reign in what it believes is rampant cyber criminal behavior by members of the People’s Liberation Army (PLA) against US Corporations. 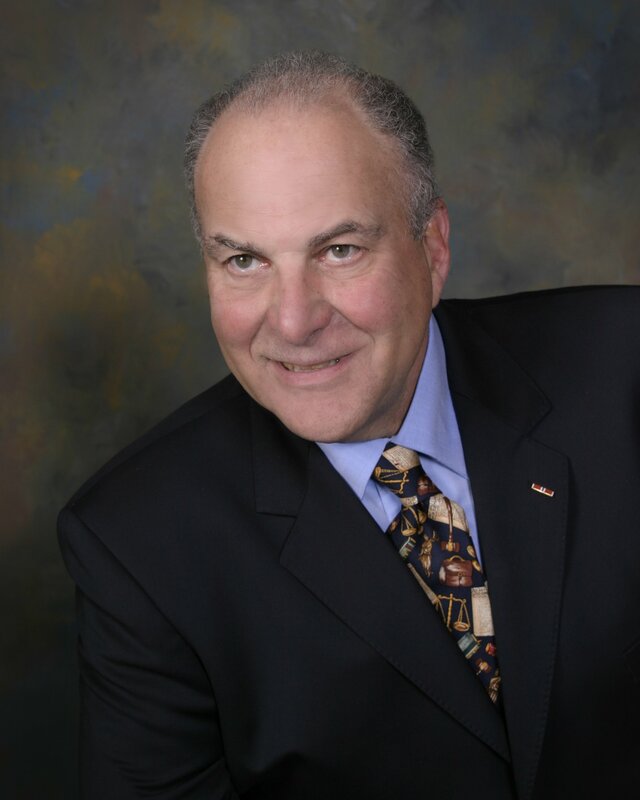 Lawrence D. Dietz, Esq., TAL Global’s General Counsel and Managing Director of Information Security explains what this means to you and how to deal with the consequences. Lawrence D. Dietz, TAL Global’s General Counsel and Managing Director, Information Security, shares his surprising experience at the recent RSA Conference. 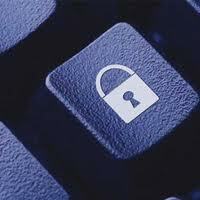 As 2013 draws to a close, we at TALGlobal thought we would share some thoughts as to the Cyber landscape for 2014 and what organizations need to consider to minimize their exposure. Cybercrime’s annual global cost tops $110 Billion. Hackers’ illicit business is so booming that there are signs of inflation in the hacker-for-hire market. If you own, or am responsible for, even one computer, you owe it to yourself to know.